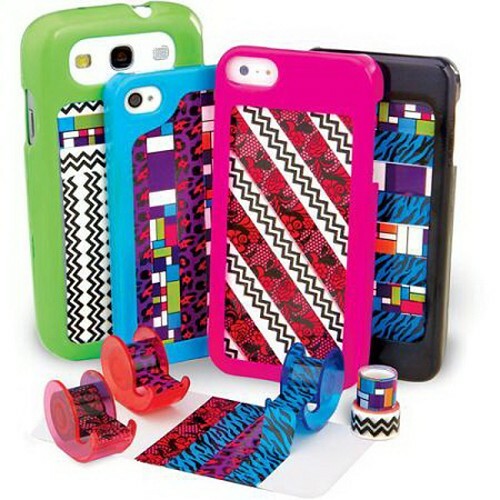 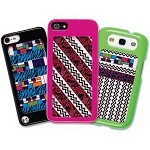 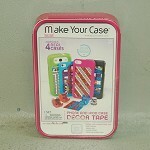 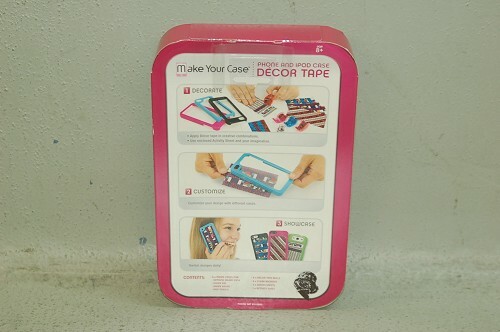 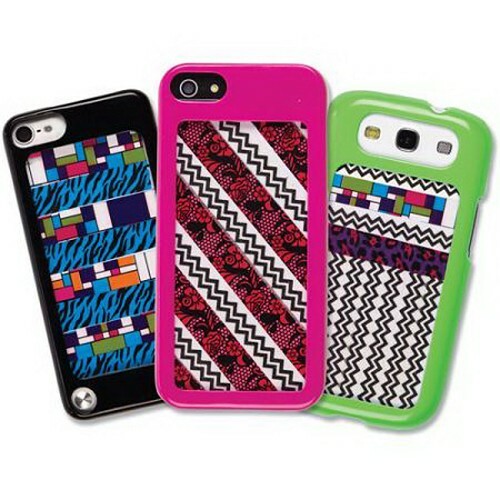 Create a custom cell phone case in minutes and with style with Make Your Case Designer Decor Tape! 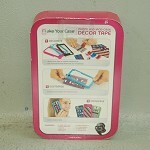 Choose from five types of designer decor tape to create your own patterns and combinations. 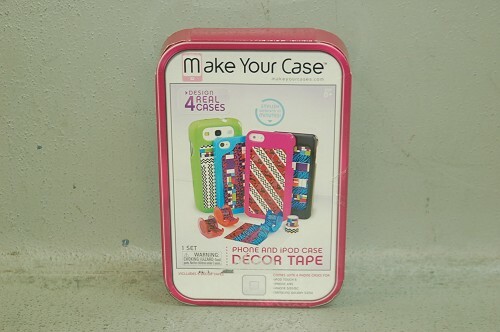 It comes with four cases ready to decorate!